Runyon Canyon Gains 14.9 Acres of Open Space. A Huge Win for LA! The City of Los Angeles Department of Recreation and Parks, along with Councilmember David Ryu, Fourth District, Mountains Recreation and Conservation Authority (MRCA), The Trust for Public Land (TPL) and Supervisor Kuehl announce today the acquisition of the 14.9 acre property located at 2450 Solar Drive, Los Angeles, CA 90046, in the Hollywood Hills area of Los Angeles, adjacent to Runyon Canyon Park. 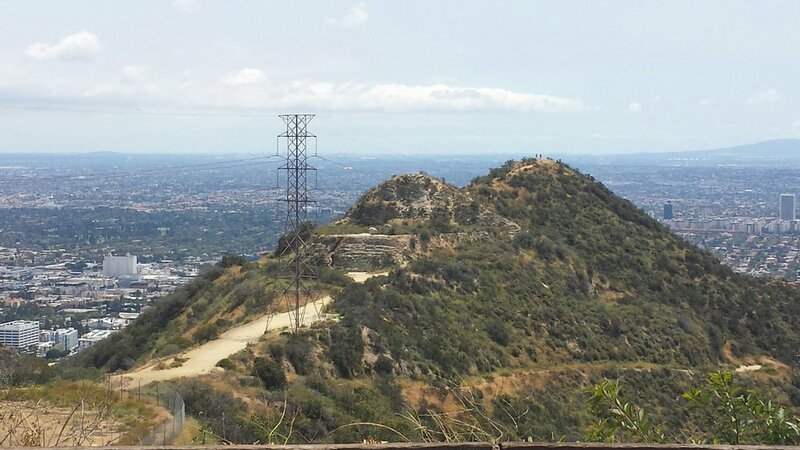 The completion of this acquisition expands Runyon Canyon Park and permanently protects this parcel from development. Runyon Canyon Park is one of the most beloved parks in Los Angeles and draws nearly 2 million visitors per year. Angelenos and visitors alike visit the park daily to hike the popular trails, walk their dogs, and meet up with friends to socialize and take in the scenic views. By acquiring this property for open space conservation, the Department of Recreation and Parks will ensure that it will remain open to the public for recreational purposes. The acquired land was privately owned and under the constant threat of further development and being closed to the public altogether. The acquisition of this property protects the parcel as an open space for recreational use. The Department of Recreation and Parks partnered with TPL to secure the funding needed to acquire the land. Over the years, TPL has worked closely with the Department of Recreation and Parks to further its goal of creating parks and protecting land to ensure healthy, climate-smart communities with access to nature for all. Funding sources include Los Angeles County Prop A, Santa Monica Mountains Conservancy Prop 1, City of Los Angeles Prop K, Friends of Runyon Canyon grant, California Natural Resources Agency EEMP grant, and California Department of Parks and Recreation Stateside Land and Water Conservation Fund (LWCF) grant. For more information about Department of Recreation and Parks events, activities, services, programs, and facilities, go to www.laparks.org, or call 311, or (213) 202-2700.